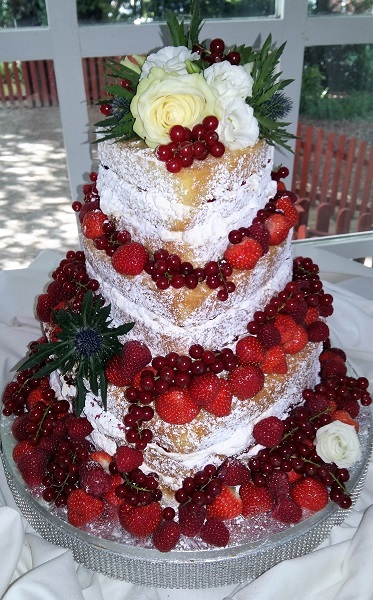 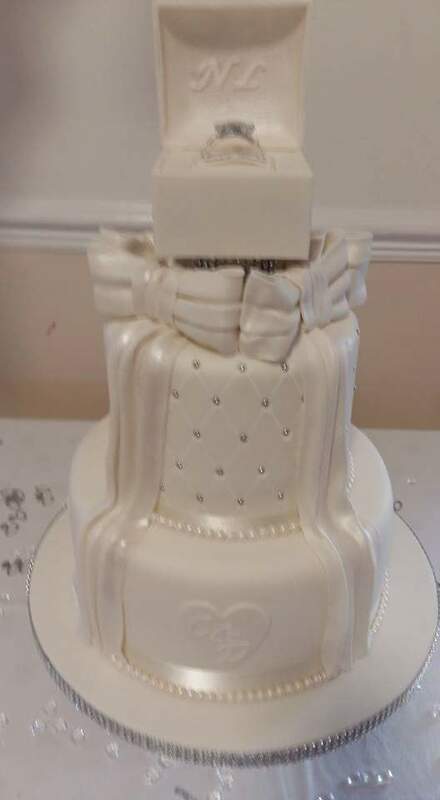 Weddings are special and unique to every couple, so make your wedding cake unique too. 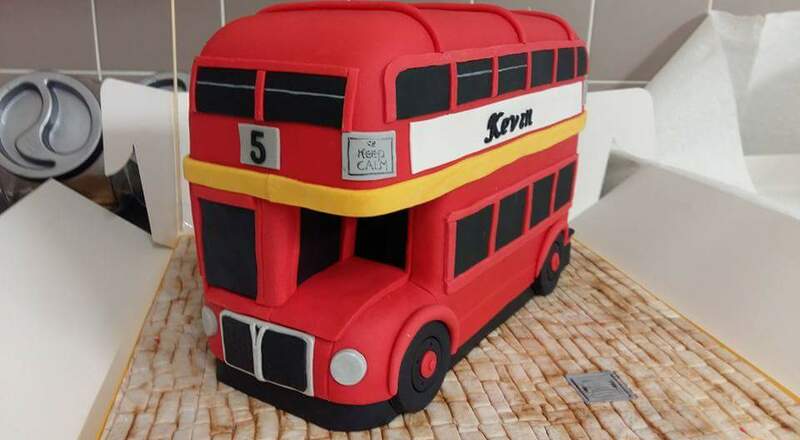 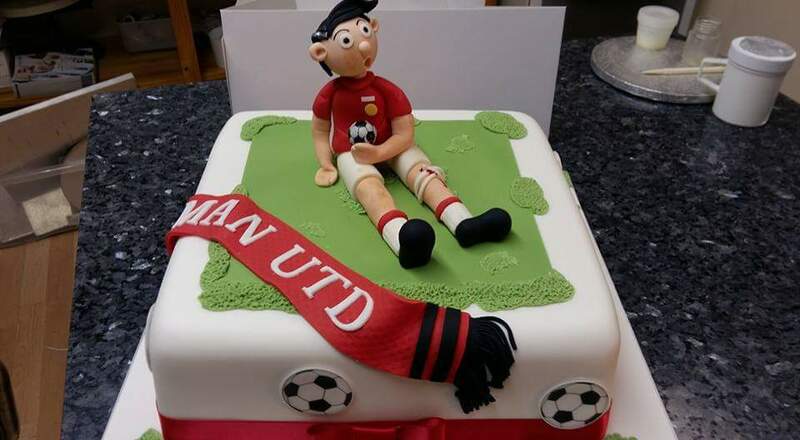 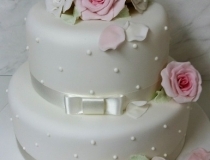 In our gallery you will find a small sample of the very large range of cakes available. 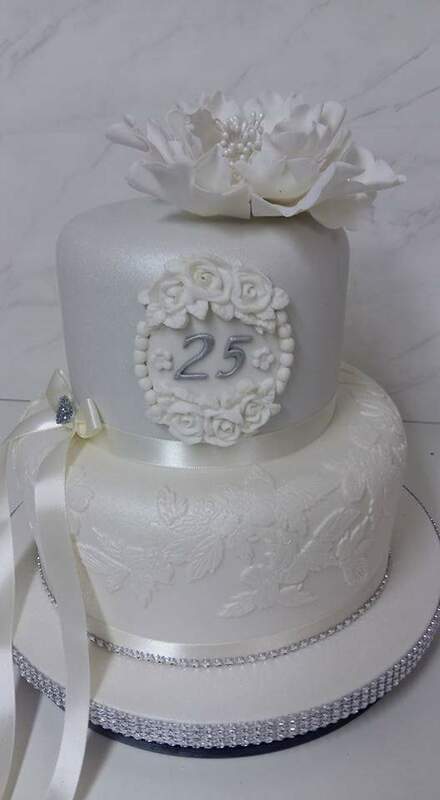 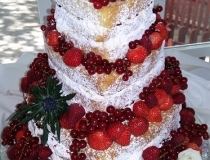 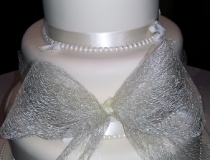 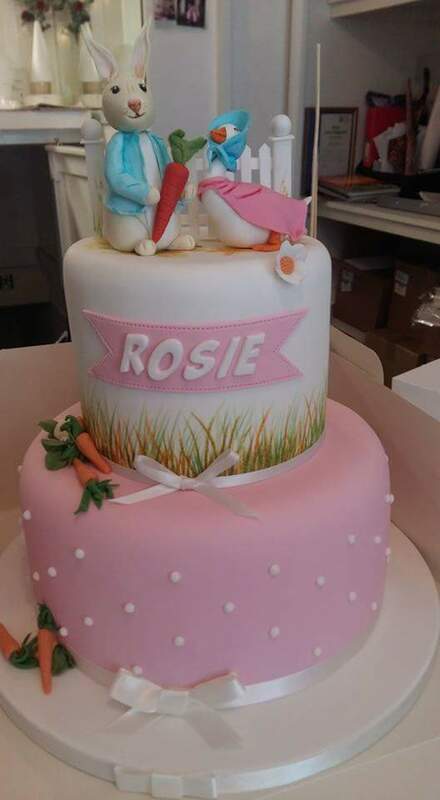 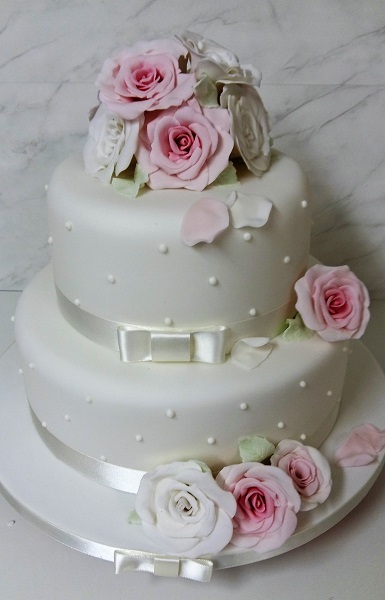 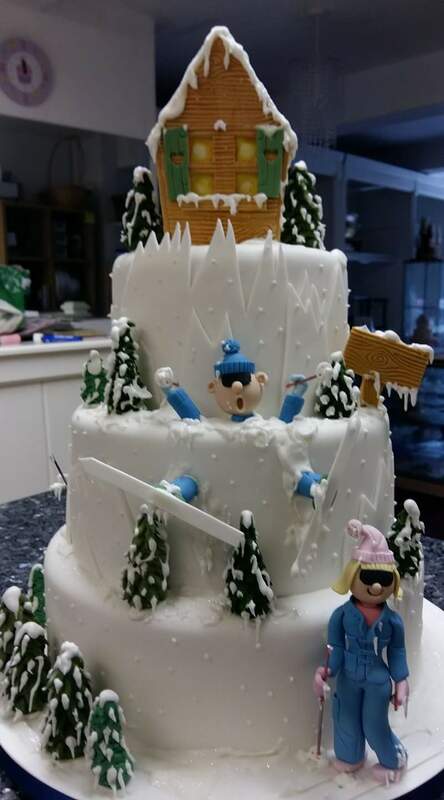 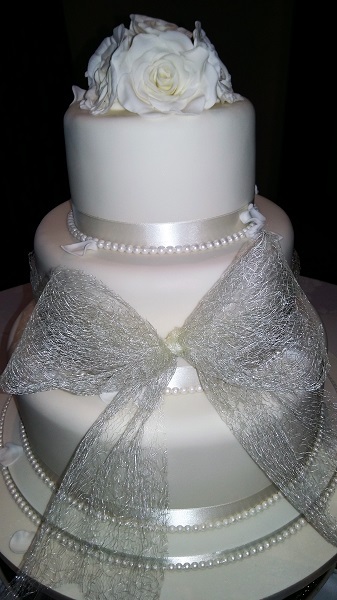 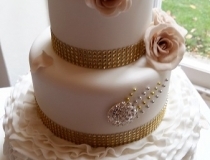 Create a Cake specialises in bespoke wedding cakes in South Wales and can design your wedding cake especially for you. 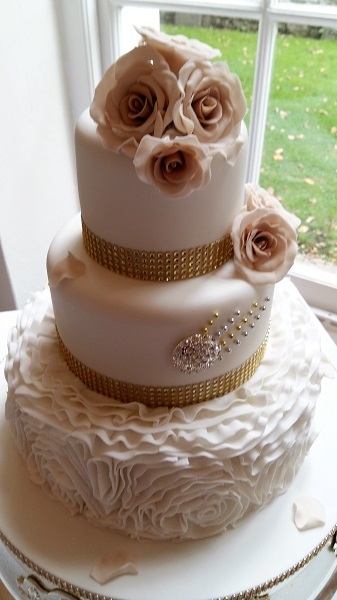 Personalised Bride & Groom, flowers, buildings, Castles, and romantic places can all be handcrafted from sugar .